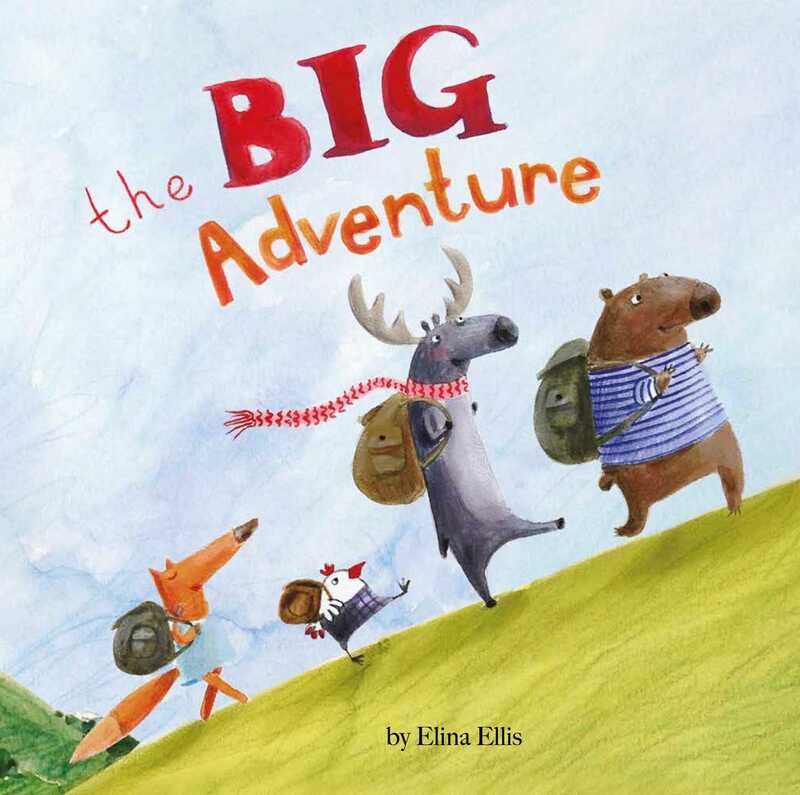 Join four animal friends as they set out on a big adventure in this adorable picture book! Fox, Moose, Bear, and Chicken are four friends who want to go on a big adventure! But where should they go? The North Pole? The moon? After climbing to the top of a very big hill, they decide to visit Chicken's auntie's house instead, which isn't as cold as the North Pole, or as far away as the moon, but is still a big adventure!